DSC Arminia Bielefeld have completed the signing of 21 year old Amos Pieper from Borussia Dortmund. The talented central defender has signed a long-term contract at the Bundesliga 2 club. Pieper started his career at FC Nordkirchen and Union Lüdinghausen, before he joined the BVB youth set-up at the age of 12. He was part of the BVB youth teams which won the U-17 Bundesliga title in the 2014/15 season and the U-19 Bundesliga titles (2015/16 & 2016/17). The youngster has made 16 Regionalliga (4th Division) appearances for the Borussia Dortmund U-23 team this season, besides touring the United States with the BVB first team last summer. Pieper was also selected for the first team squad for the 2-1 win over Borussia Mönchengladbach on Matchday 17 of the 2018/19 Bundesliga season. “We kept an eye on Amos for a very long time and we feel confident of his qualities. 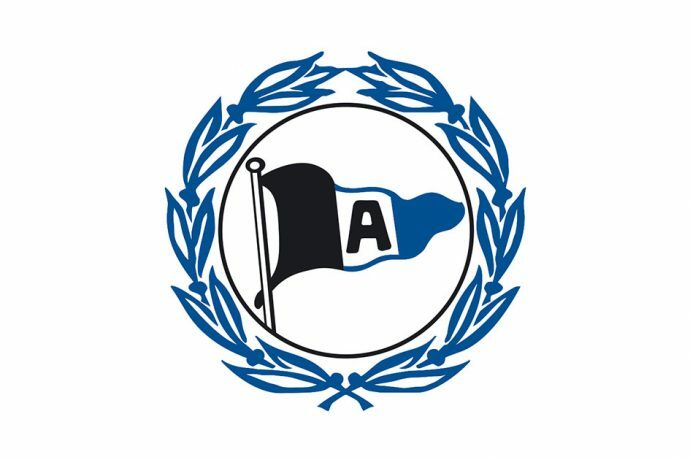 He has made a great progess in the last couple of months and we are happy that we were able to engage him for us,” Samir Arabi, Managing Director, DSC Arminia Bielefeld stated. “Amos has enjoyed a great training at BVB and he has gained experience in friendly matches for their first team. He is great in the air and a defender with an accurate passing. He fits very well to our formation and he has a great development potential,” Uwe Neuhaus, Head Coach, DSC Arminia Bielefeld told. “We’re confident that he can make the step-up from the Regionalliga to the Bundesliga 2. We’re going to be keeping a close eye on his development and we wish him all the best for the rest of his career,” Ingo Preuß, Sporting Director, Borussia Dortmund U-23 told in an official statement on the club website.